Kanisha Sluis was born on August 12, 1996 in Delft, Netherlands and is an only child. Her family moved to Curaçao when she was 6 months old. Kanisha can speak 4 languages including English, Spanish, Dutch and Papiamentu. She is a very happy person who loves to help and inspire young women. Kanisha aspires to be a clinical chemical analyst so she can have the opportunity to work on the ongoing investigations to find causes of cancer, or even better, a cure for cancer. Kanisha started modeling at the age of 15. She competed in a local model search where she got the opportunity to model at Curaçao Fashion Week and various other events. 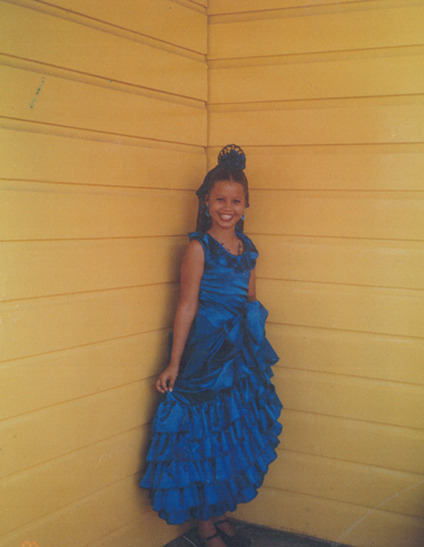 These experiences led her to the Miss Curaçao Pageant. She enjoys being a role model and an inspiration to young women.